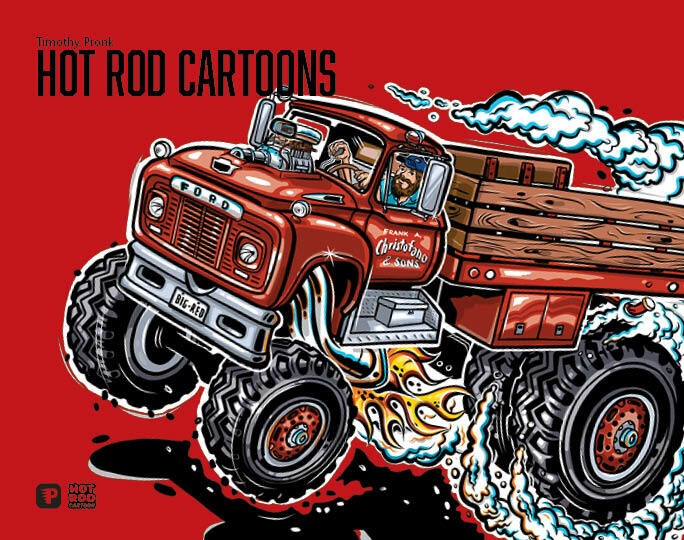 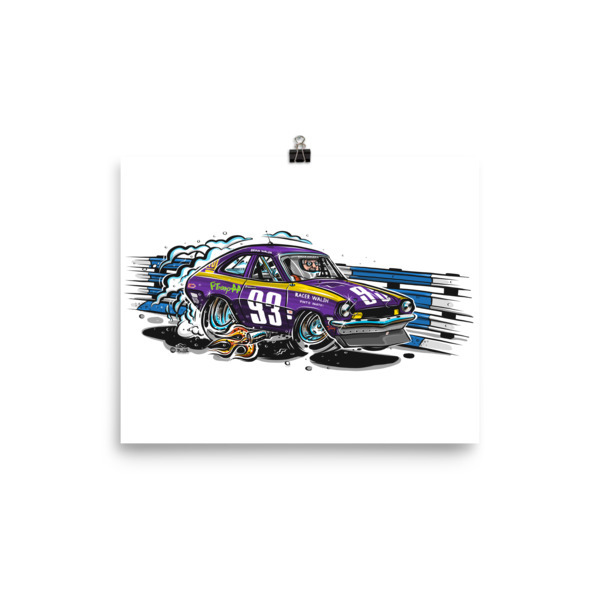 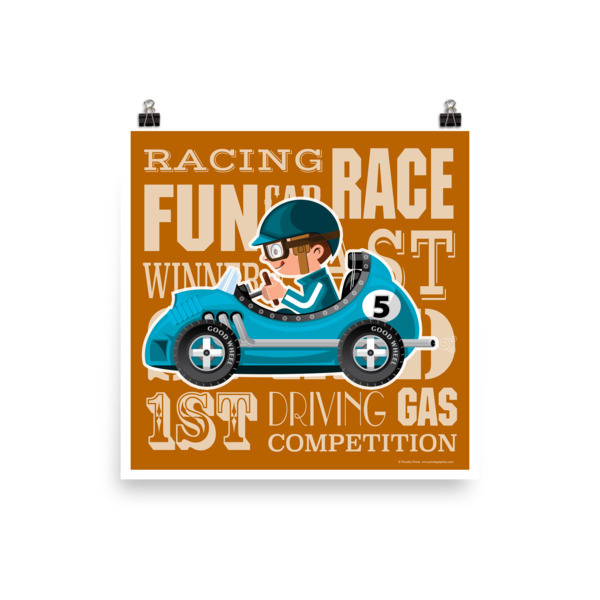 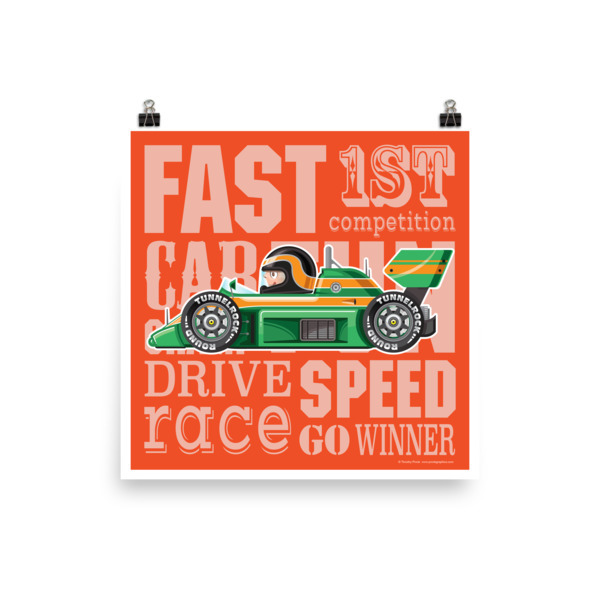 A racing stock car cartoon art print. 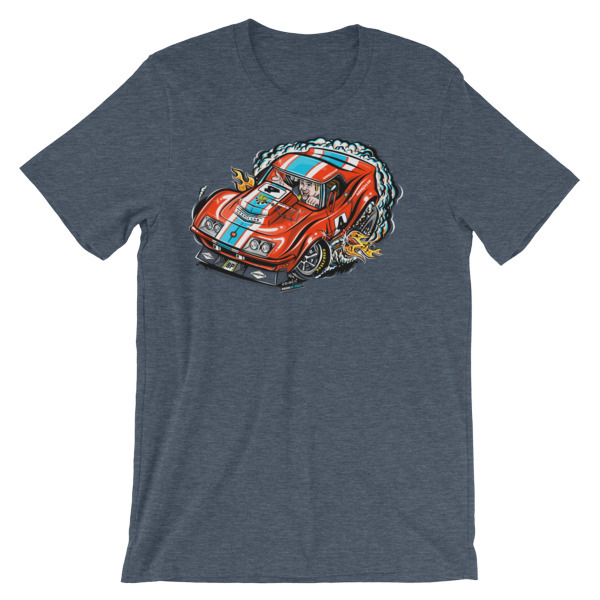 Some days you dream of racing. 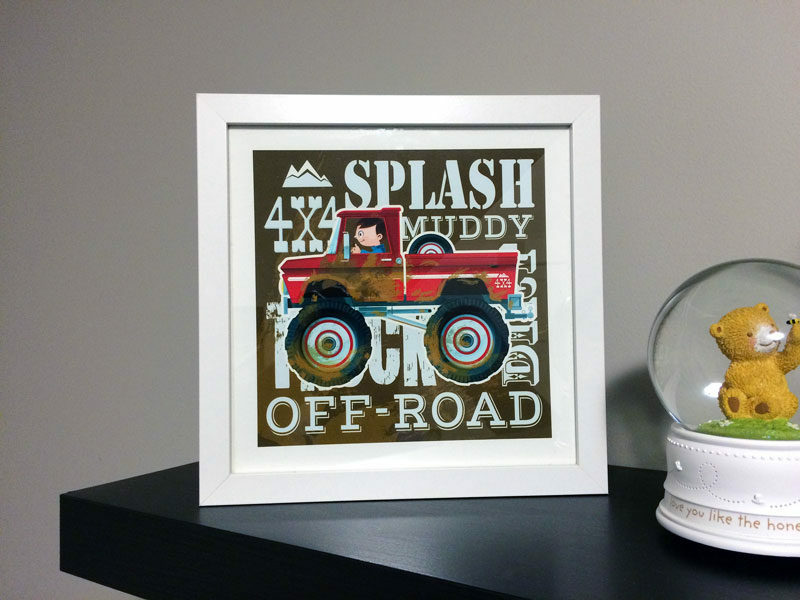 Capture that feeling with this print. 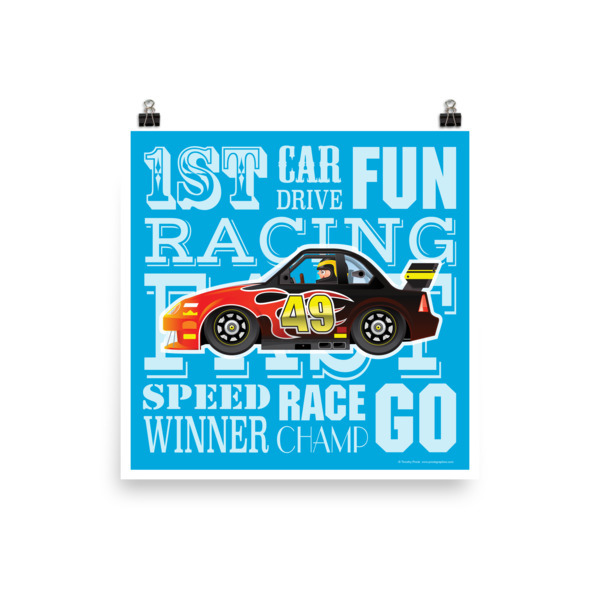 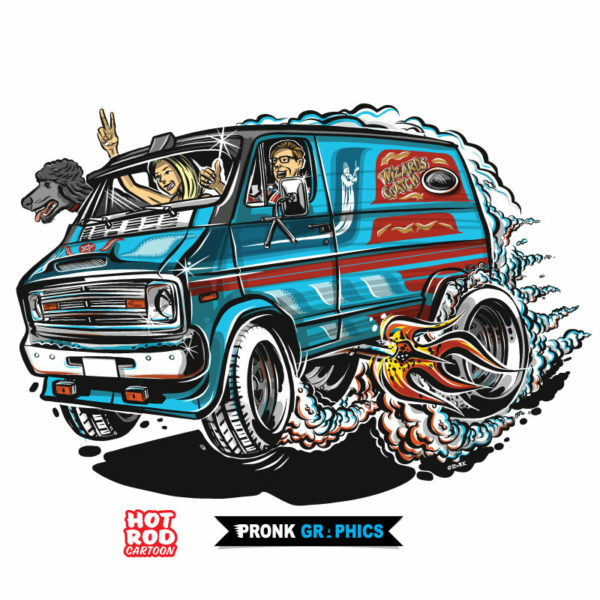 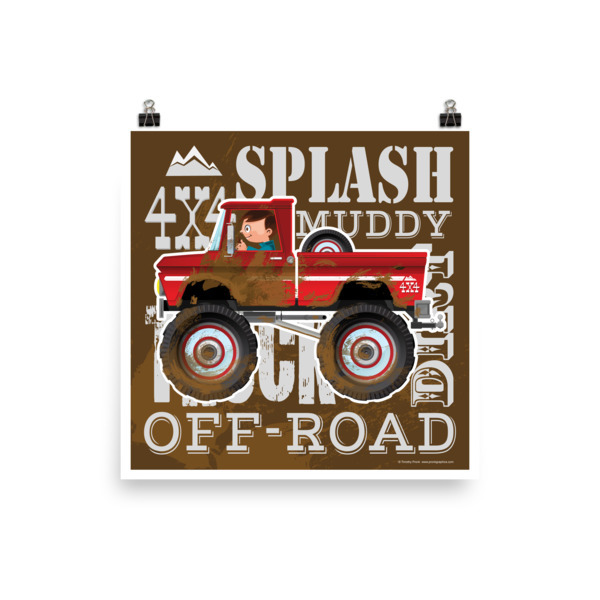 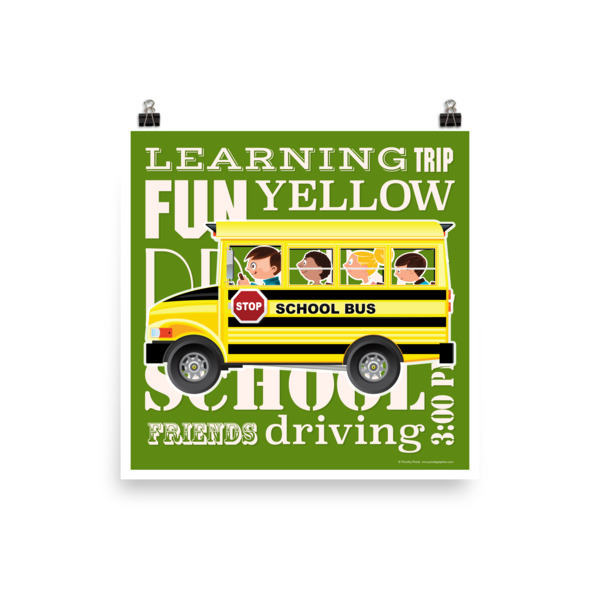 This art print will look great in any child’s room. 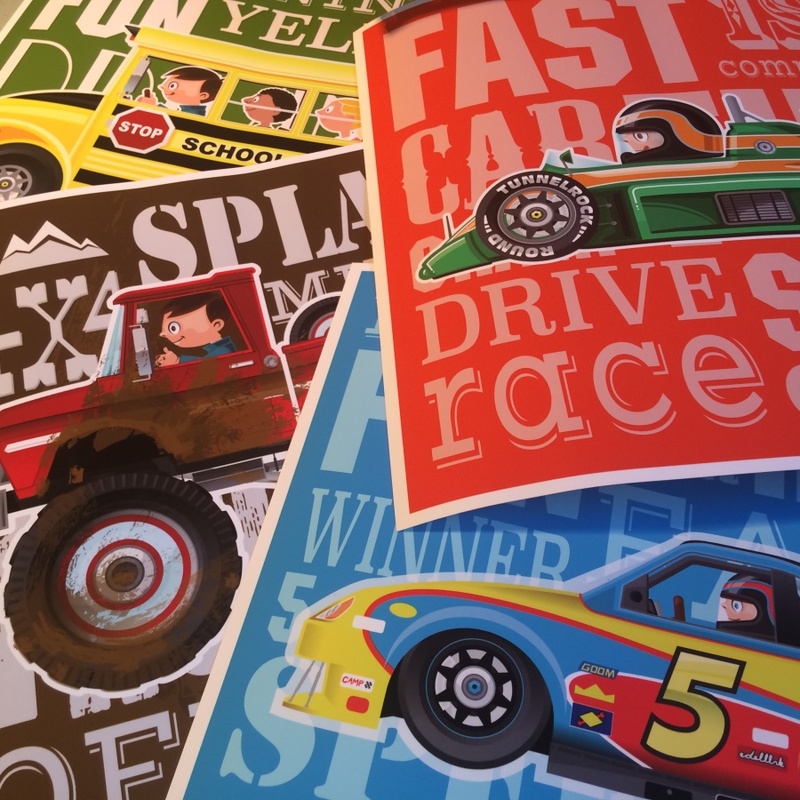 Museum-quality prints made on thick, durable, matte paper. 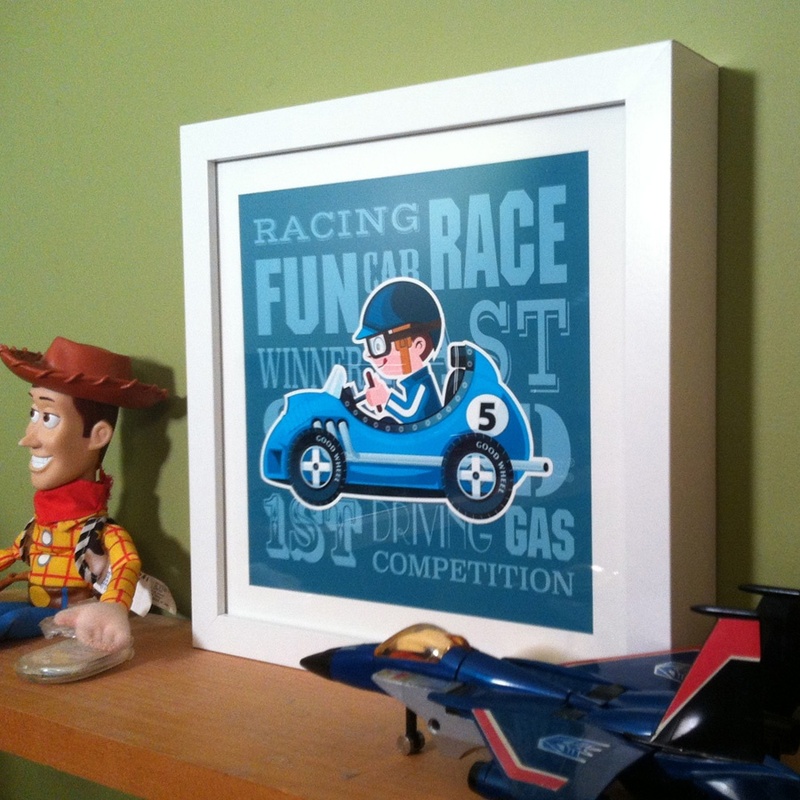 Printed on archival, acid-free paper.